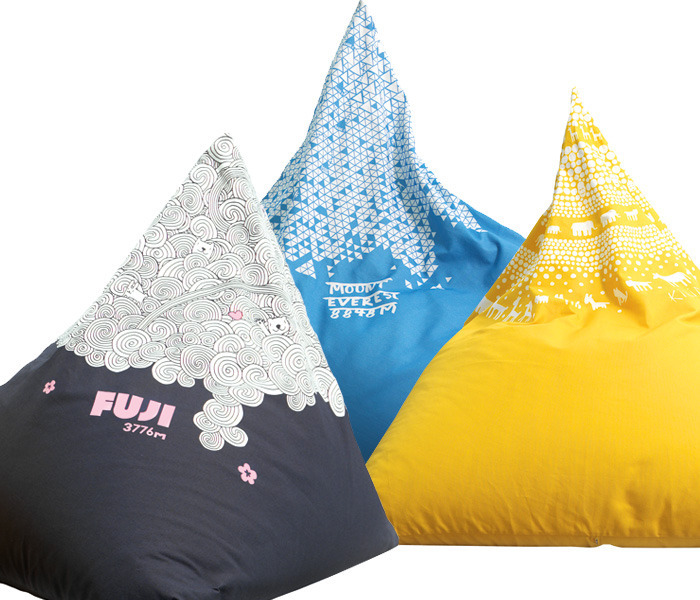 These fabulous, fun items are from Sweedish company, Little Red Stuga. Tell your kids to go and climb Mt Everest, Fuji or Kilimanjaro (which is my personal favourite). 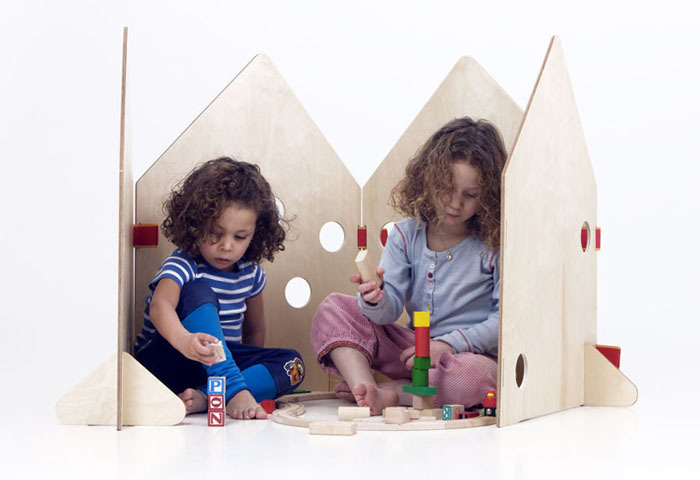 'Play' - a folding plywood screen, easy to move around and change form. My daughter would love this - especially for our games of hide and seek. 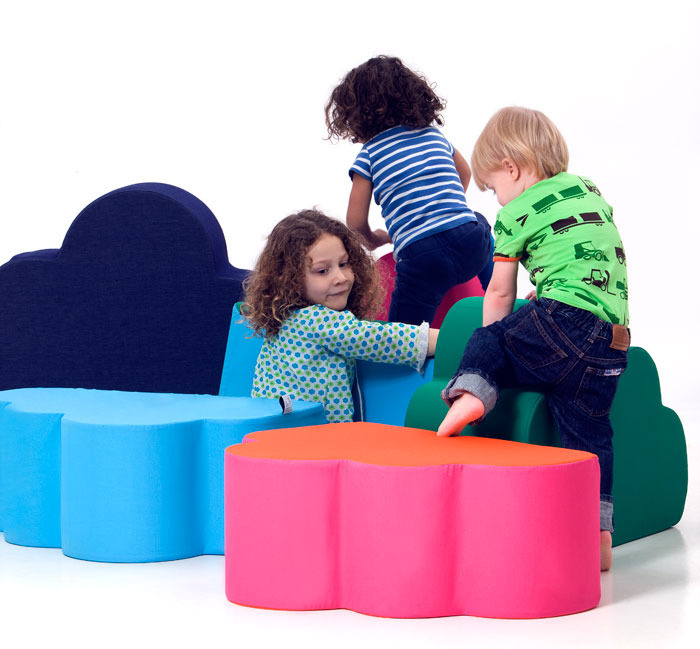 Saved the best till last - these colourful foam cloud cushions make me want to play too! I hav a spring in my step this morning - as it's the start of the weekend!! I am doing some decorating in the children's room finally as I have spent 6 long months procrastinating over it. It is much easier to do on the weekends with hubby home, so I am itching to get going :-) Have a magical and relaxing one.